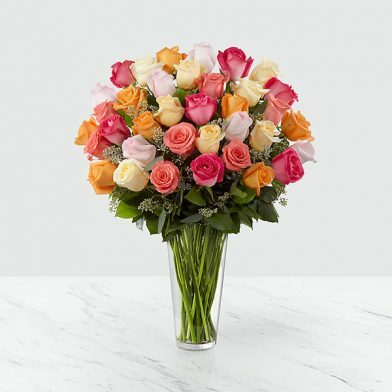 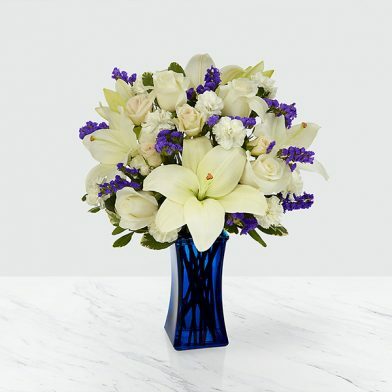 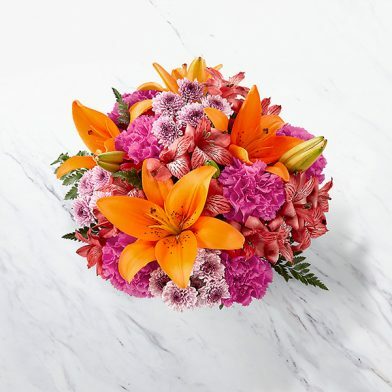 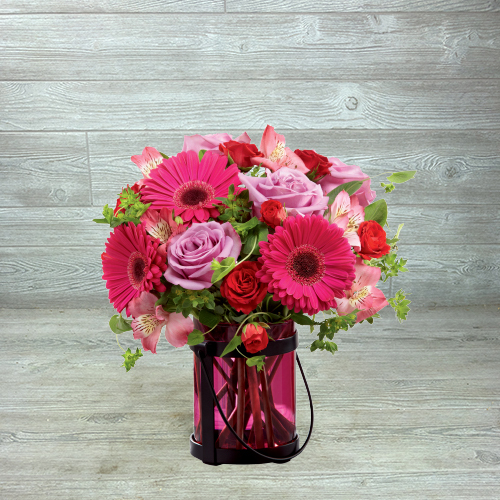 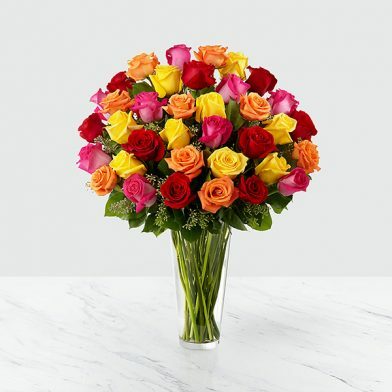 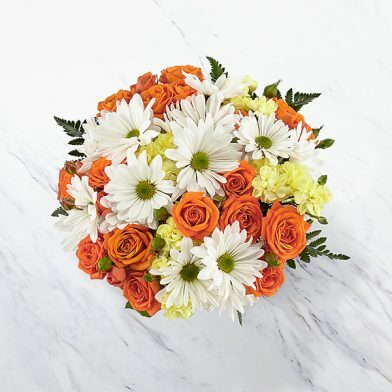 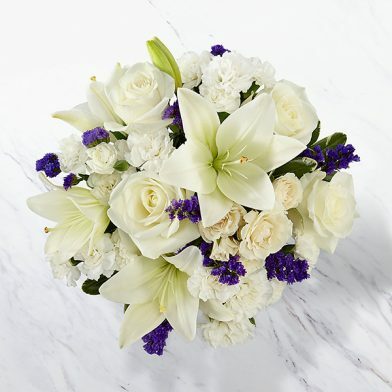 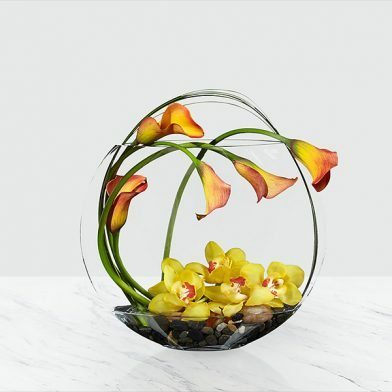 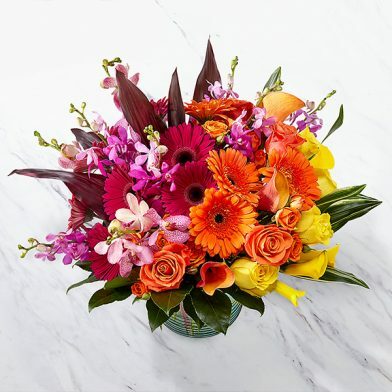 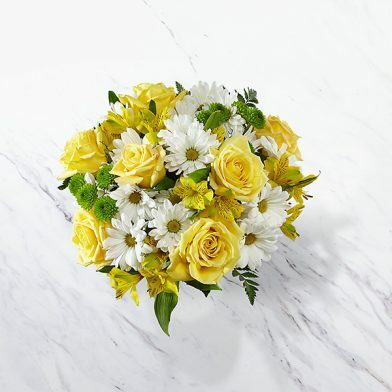 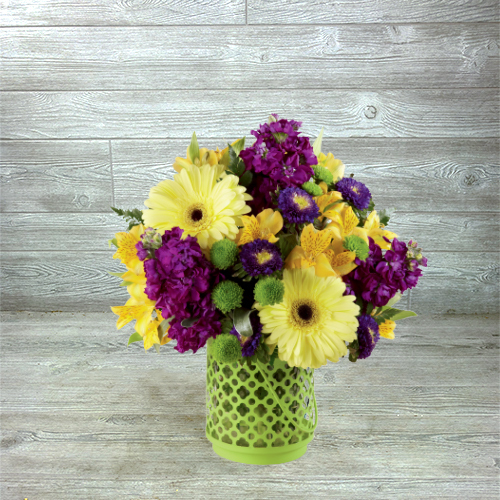 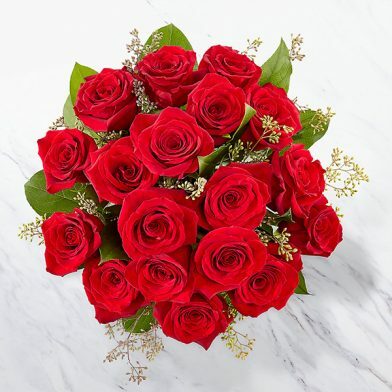 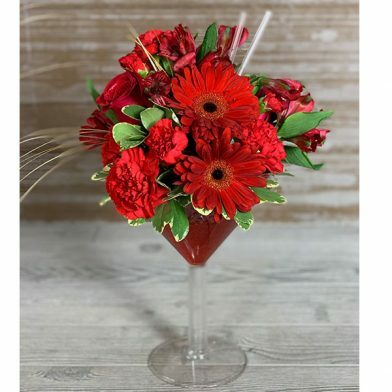 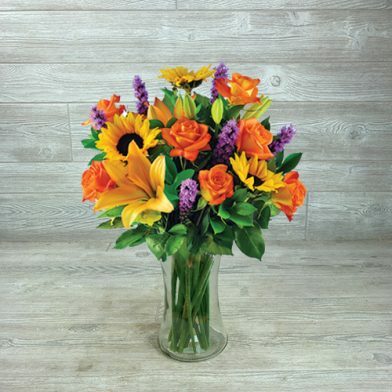 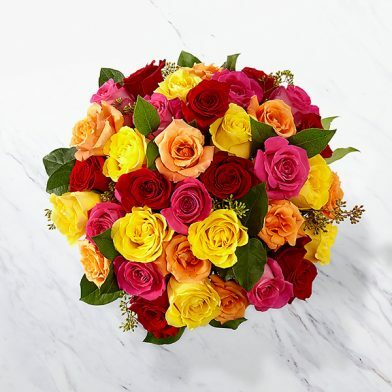 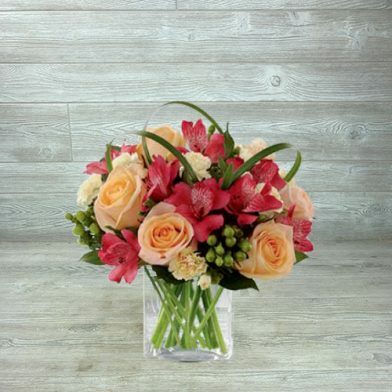 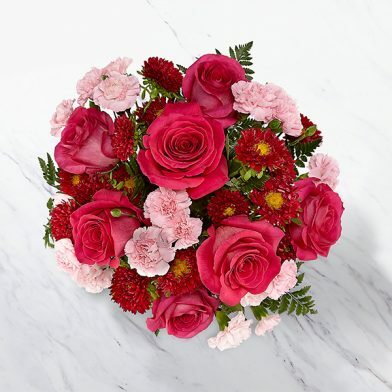 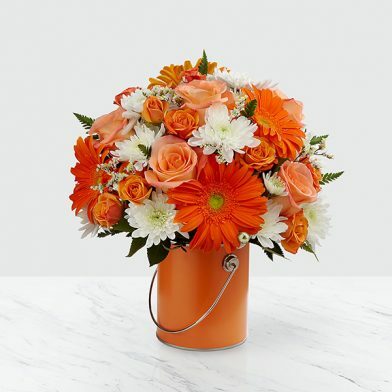 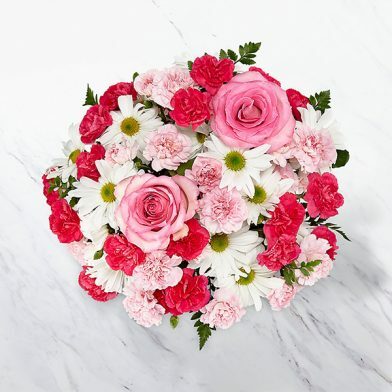 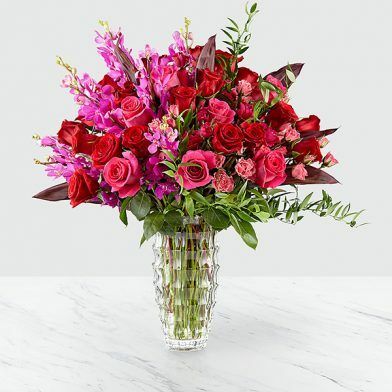 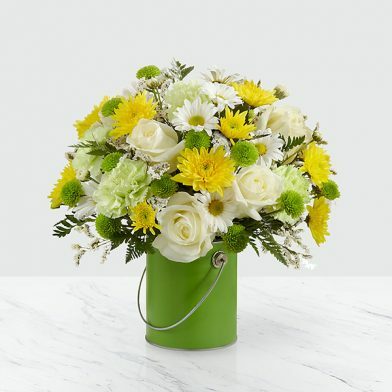 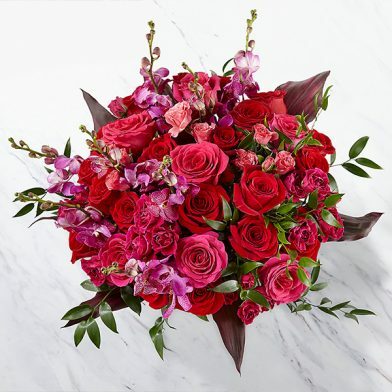 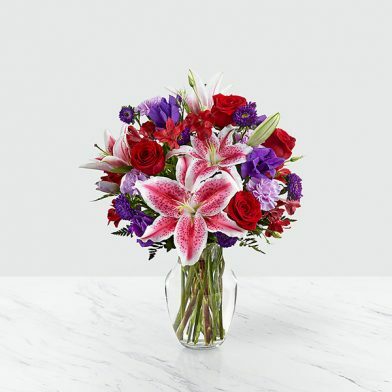 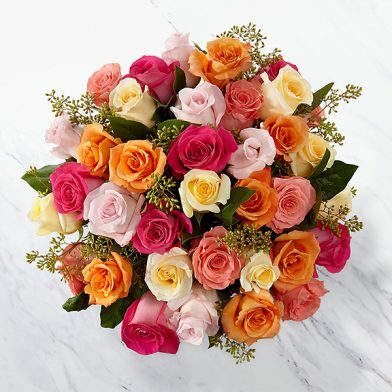 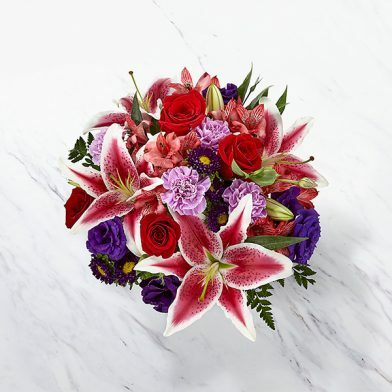 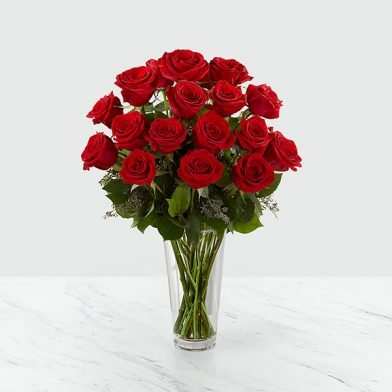 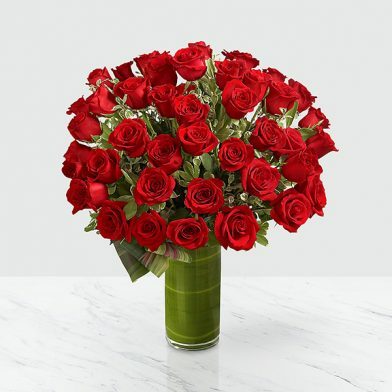 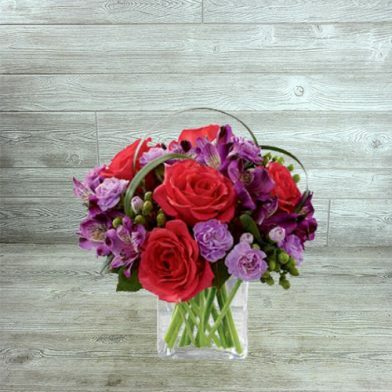 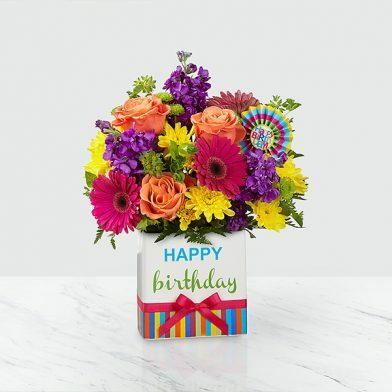 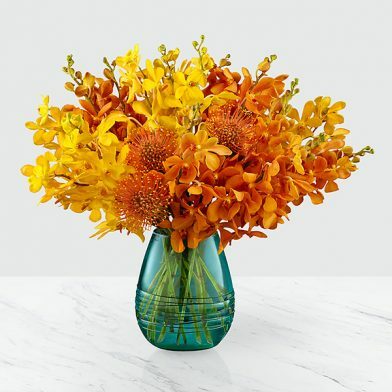 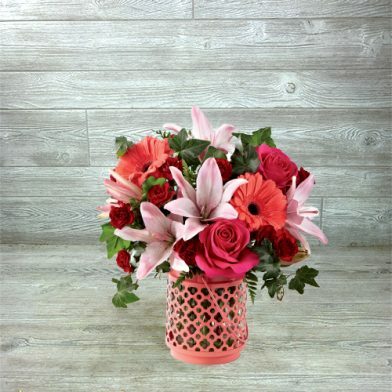 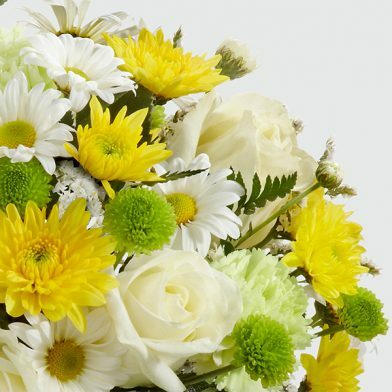 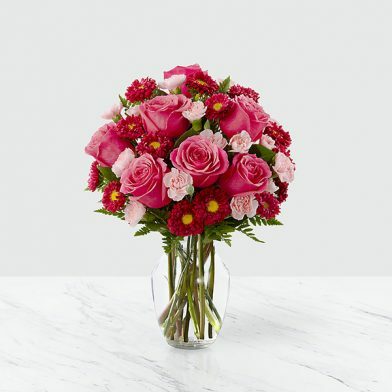 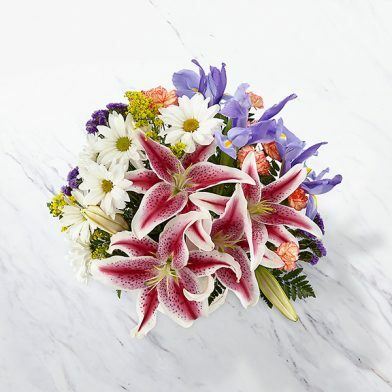 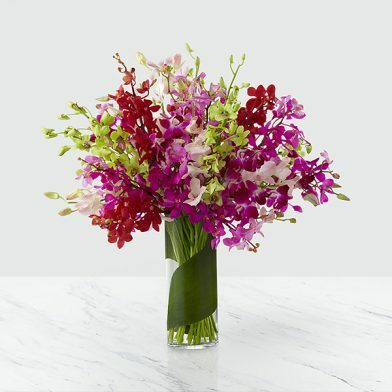 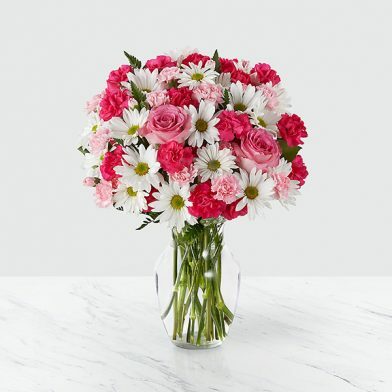 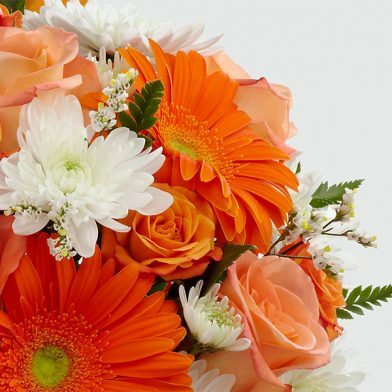 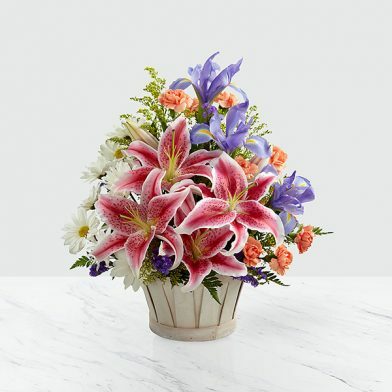 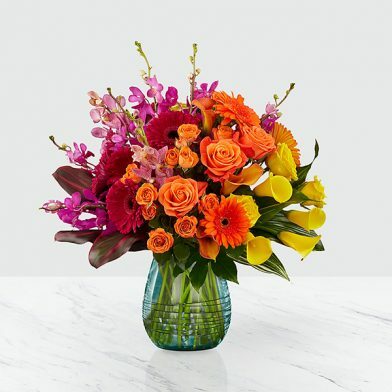 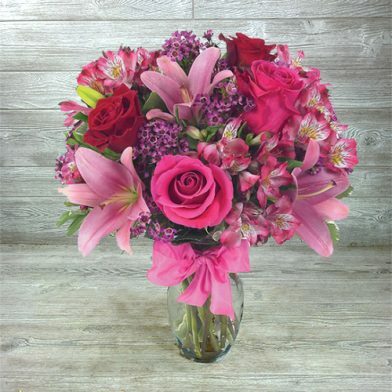 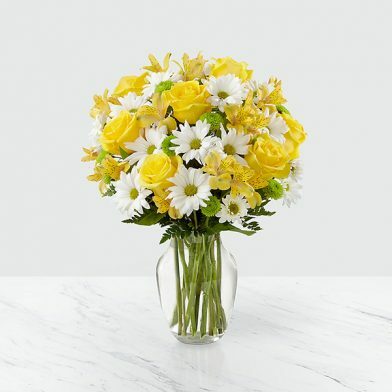 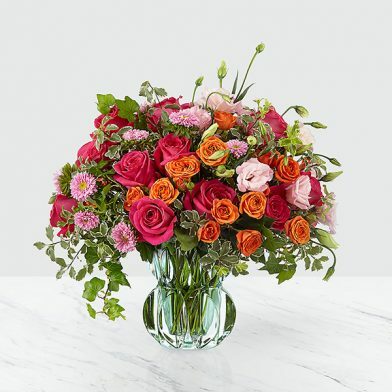 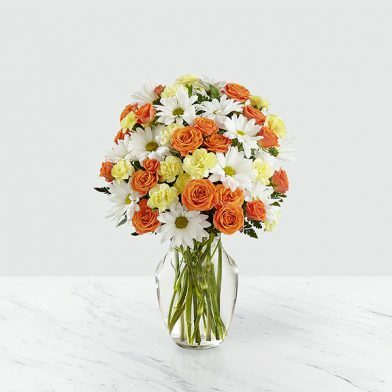 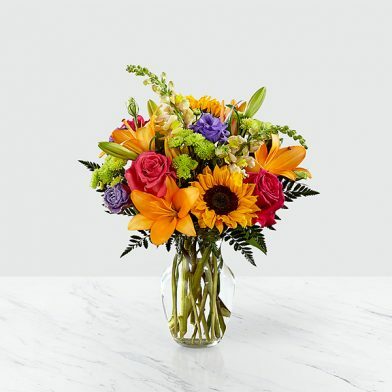 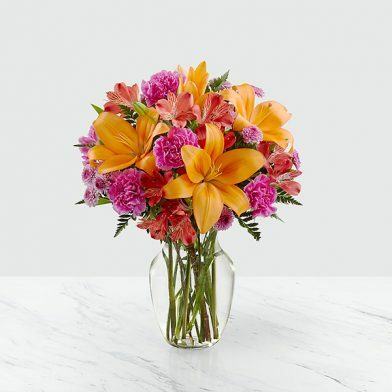 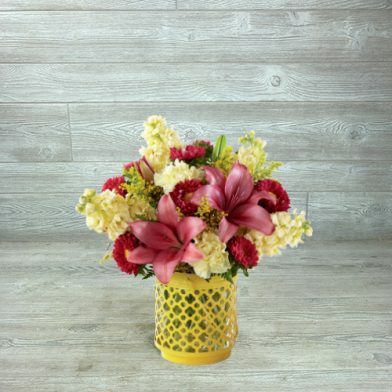 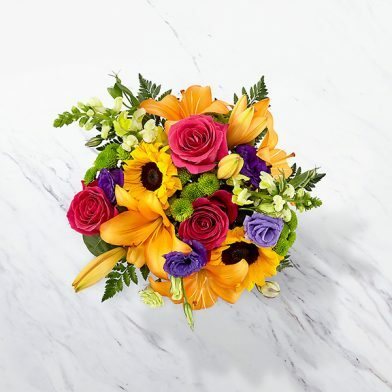 Like icing on the birthday cake, flowers are the final touch to any birthday celebration. 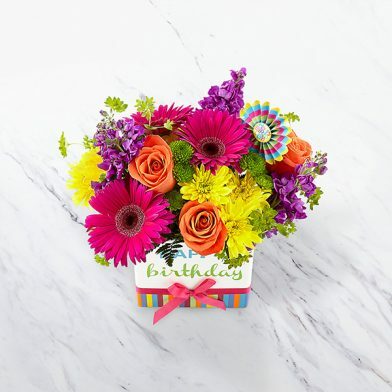 Show them their special day is as important to you as it is to them. 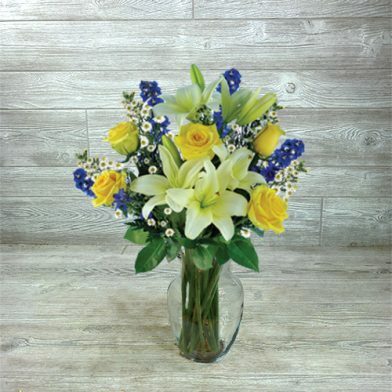 Create a memory to last a life-time.